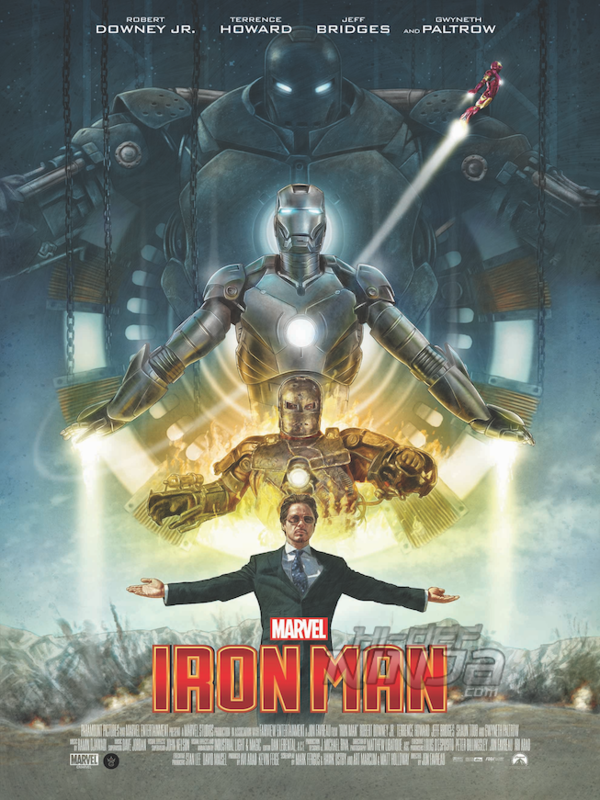 Grey Matter Art, under license from Marvel, are very excited to announce two new officially licensed, limited edition prints for the film “Iron Man” with artist, Neil Davies, and “Captain America: The First Avenger” with artist, Alexander Iaccarino. Both prints are a perfect way to honor the 10th Anniversary of the Marvel Cinematic Universe giving everyone two of our favorite movies from Phase 1! 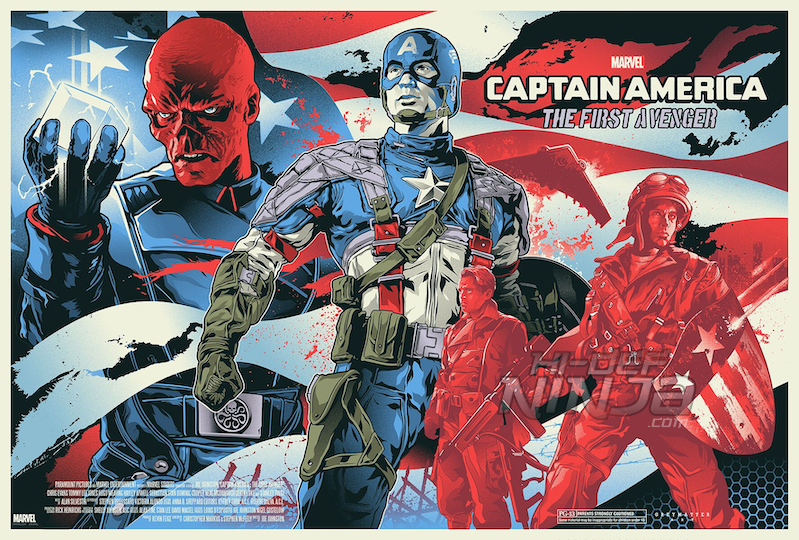 These posters will be going on sale this Thursday, November 15th at 1 PM (est) on Grey Matter Art’s website. Below are details regarding the poster and release information. This will be released Thursday, November 15th at 1PM (EST) on Grey Matter Art’s website. Below are details regarding the poster and release information.